Green, international, awesome – the Kick the Vik Eco Freeride tour (EFT) is back! 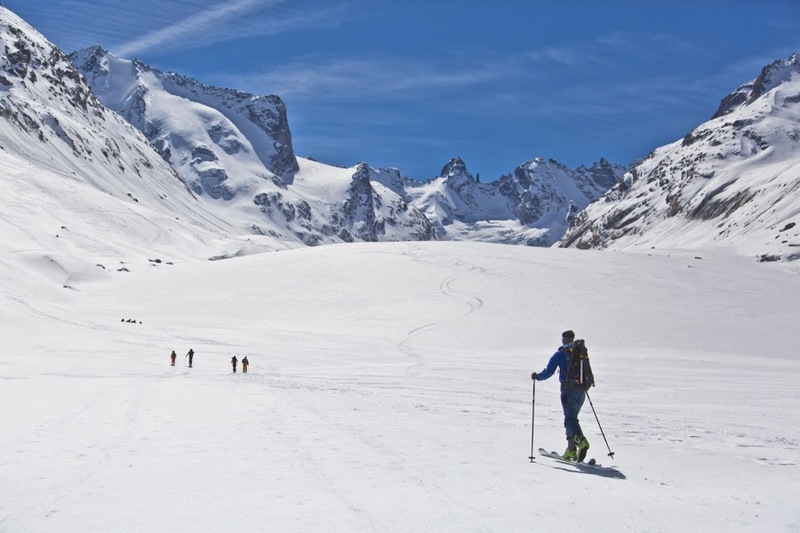 This winter, tour stops are waiting for powder-hungry mountain lovers in Switzerland and beyond! The EFT is very proud to announce another 3 day event: the addition of Courmayeur – (ITA) to the calendar, as well as Maloja (SUI), and even the prestigious Maighels hut is back again, ready for another awesome stop in Andermatt Sedrun (SUI). As side event, the EFT will be held during the Freeride Testival at Kaunertal Glacier (AUT). Vik has been organising 3 day Free-Touring events at the SAC Maighels hut at Andermatt Sedrun (SUI). Since 2009 they have been adding new events, with new mountains and valleys to discover with Kick the Vik. Since the dawn of Kick the Vik, the Freeride contest has been an elemental part of the events. Therefore, EFT has always had many experienced riders and newcomers have been put off. 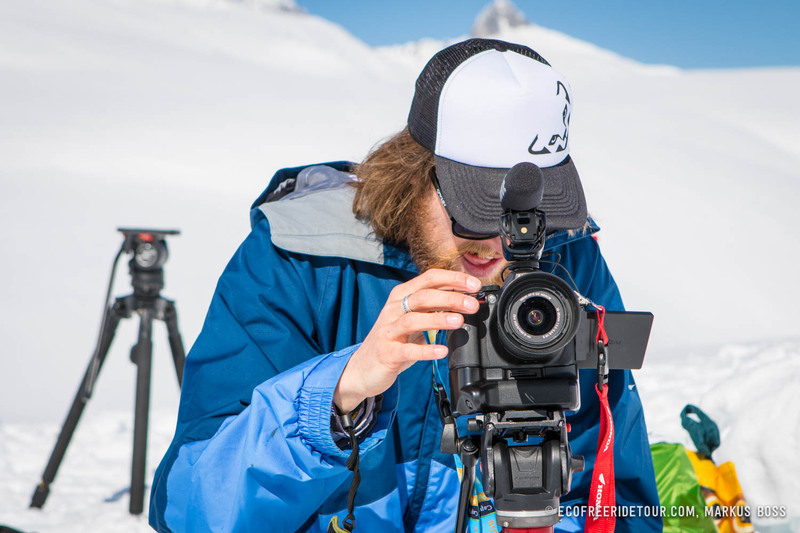 Founder Markus Boss says: `This year it will be different!` For the first time workshops for newcomers will be offered on safe off piste riding. If riders still doubt their freeride skills, the EFT offers also Freeride technique workshops. For the ambitious and pros, the contest in the format of a jam will still take place, well-tried with riders judging the participants. The goal of the EFT is to make riders more considerate of nature and the environment we enjoy, and it is important to teach newcomers this philosophy. For the first time there will be various talks and speeches about sustainability and environmental subjects at every single tour stop. The purpose and aim of Kick The Vik is to spread new sustainable ideas and create space for environmental based discussions in the context of freetouring and freeriding. New to the tour this year! The region has massive freeride potential and has hosted various freeride events, namely the Freeride World Tour to prove it. Kick the Vik is ready, are you? 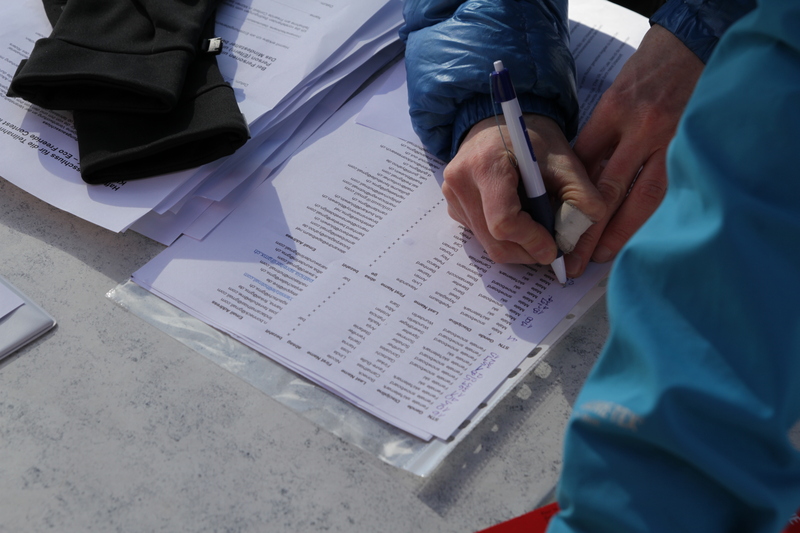 For a dose of endorphins we will be heading back once again to our staple event in Andermatt Sedrun. The slopes and scenery await you! Also new to the tour this year: Kick the Vik as side event of the Freeride Testival. For the second time, the EFT will be held in the wild Val Forno. •	All ascents are man (or woman) powered!